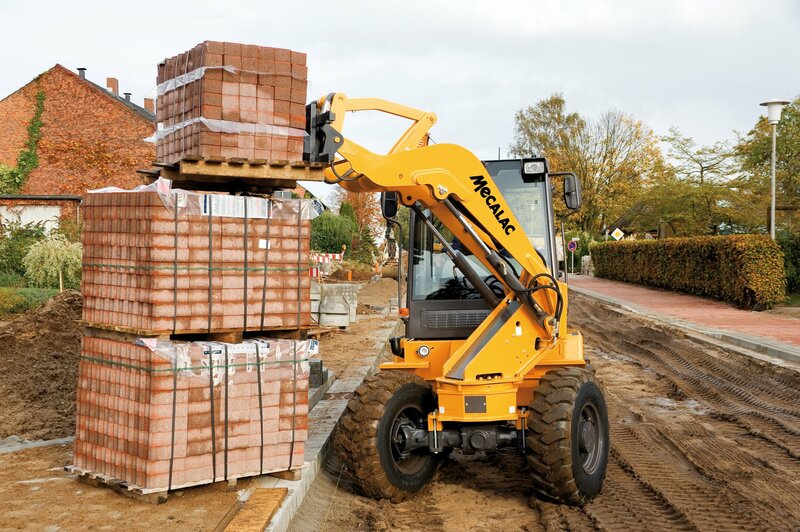 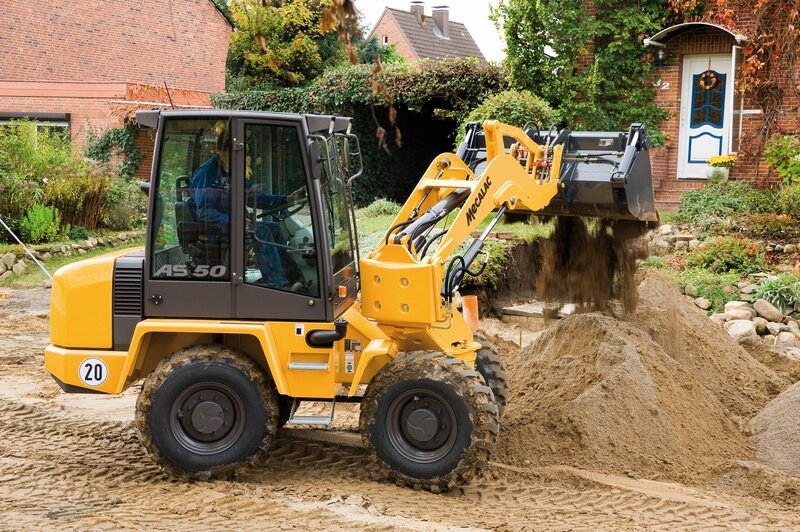 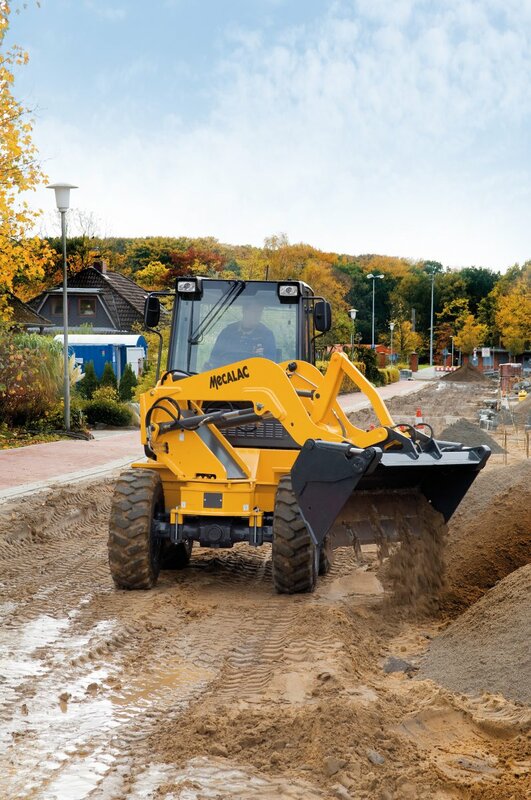 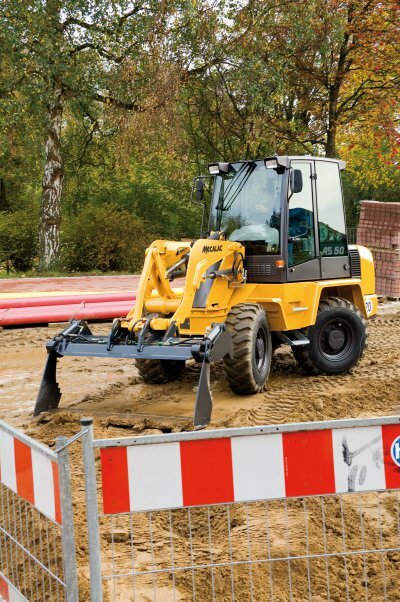 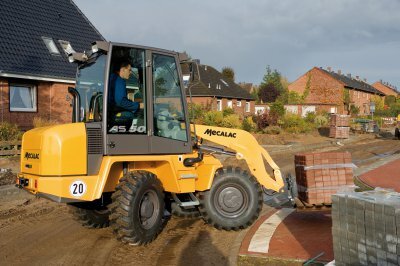 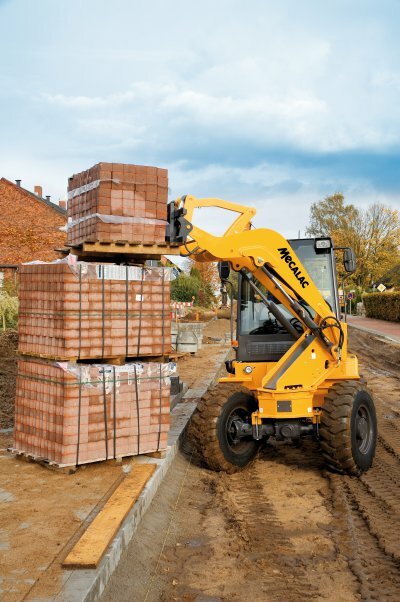 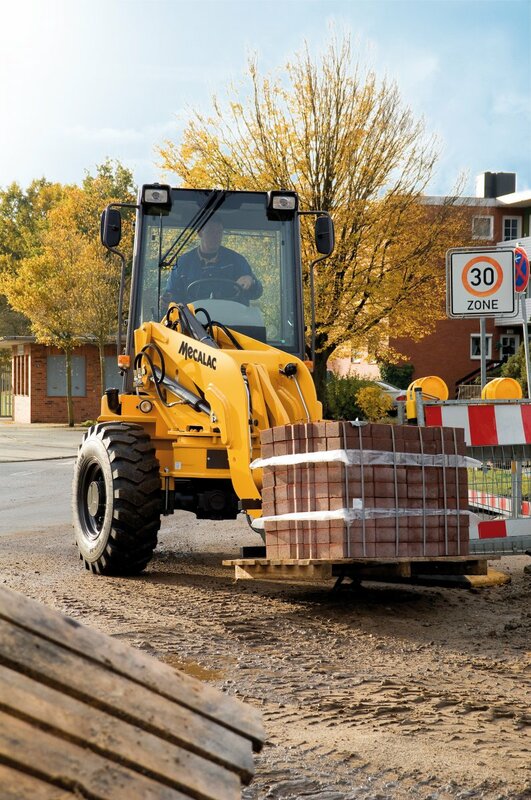 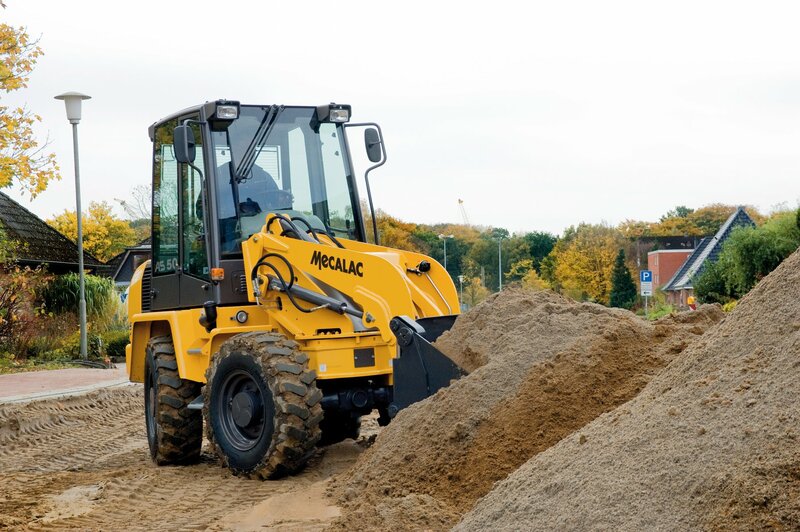 With the view optimized P-kinematics and a turning radius of 2.77 m above the rear end, the AS 50 is the most manoeuvrable loader in its class. 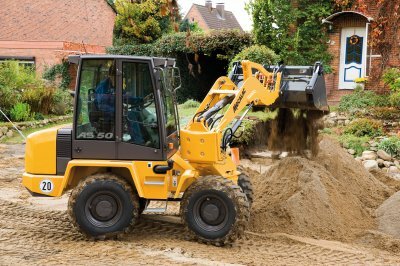 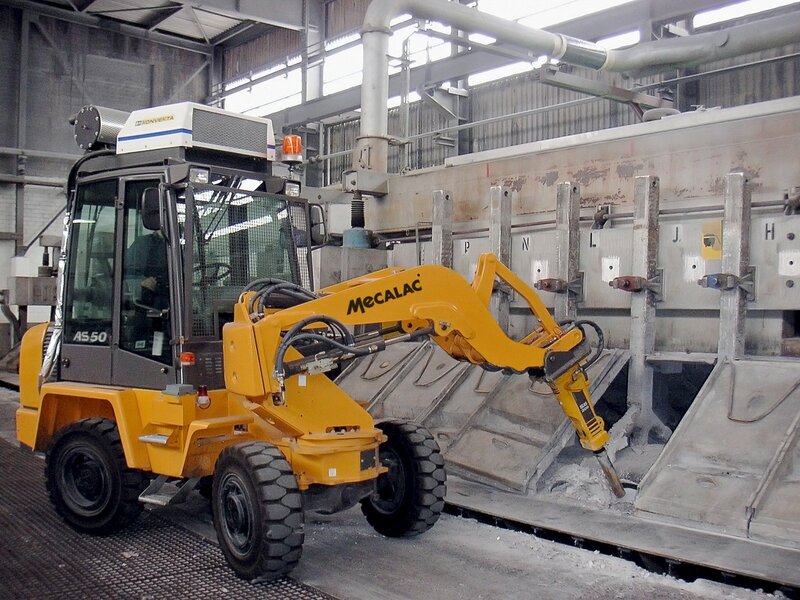 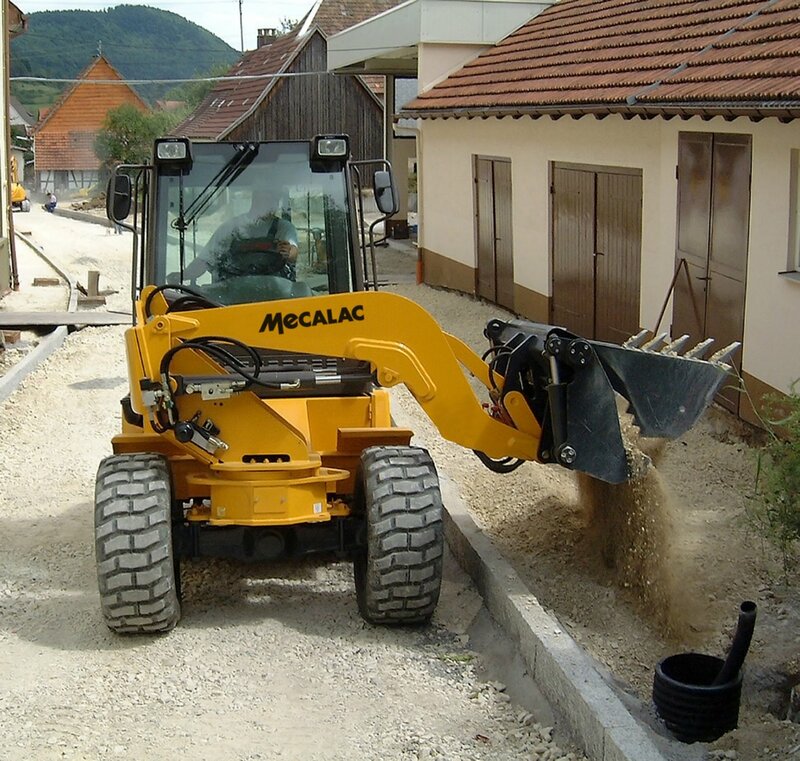 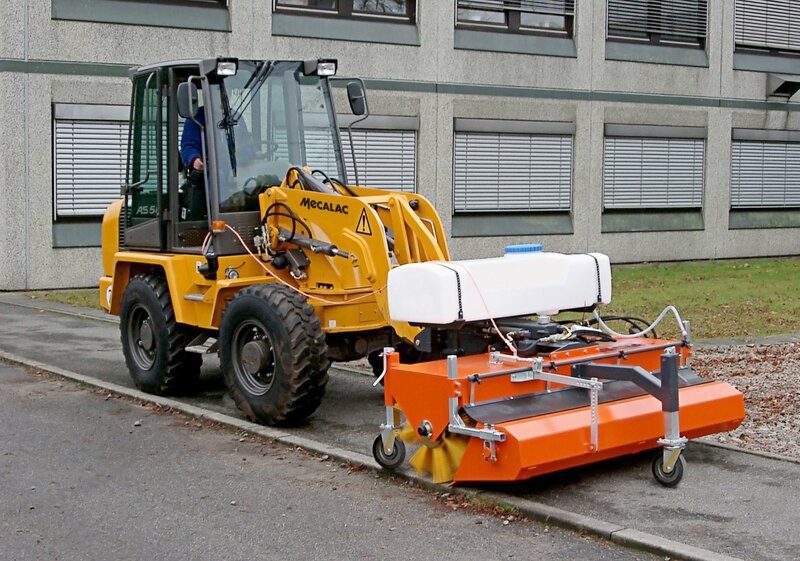 Equipped as standard with an auxiliary hydraulic, the AS 50 can be equipped with shovel, pallet fork and many more attachments such as sweeper, hydraulic hammer, auger etc. 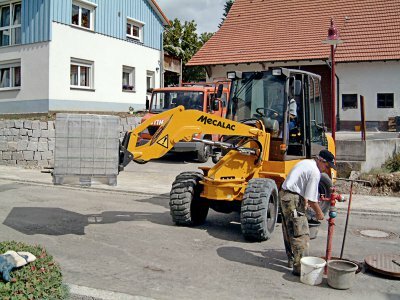 and used in many sectors.